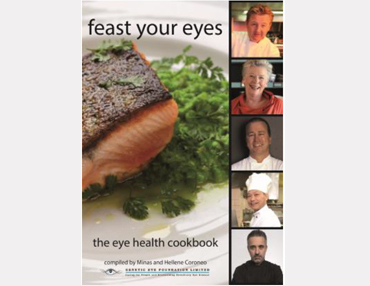 Look for Life Chairman Professor Minas Coroneo AO and Board Member, Hellene Coroneo have compiled recipes from some of the greatest chefs all using ingredients that are beneficial for eye health. Internationally renowned chefs including Luke Mangan,Neil Perry and Maggie Beer have contributed recipes that are both delicious as well as great for your eyes. Author Betty Murray was born in Gilgandra in 1950 and declared legally blind in 1988. After years of using a cane and guide dogs since 2001, Betty regularly receives questions about her guide dogs and her mobility. 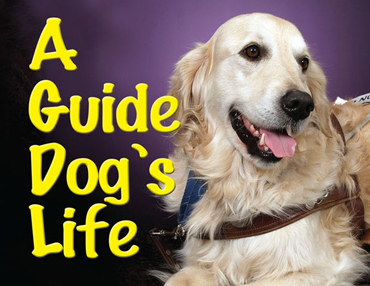 “A Guide Dogs Life”. In 2016 another to her collection, “The Next Chapter”. 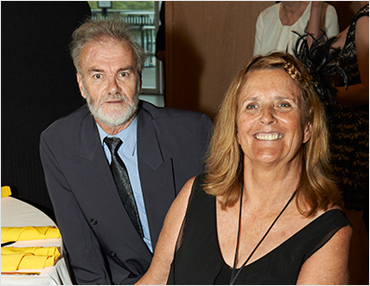 Betty has been a long-time supporter of the Look for Life Foundation and generously contributes a portion of the proceeds of her books to the foundation.